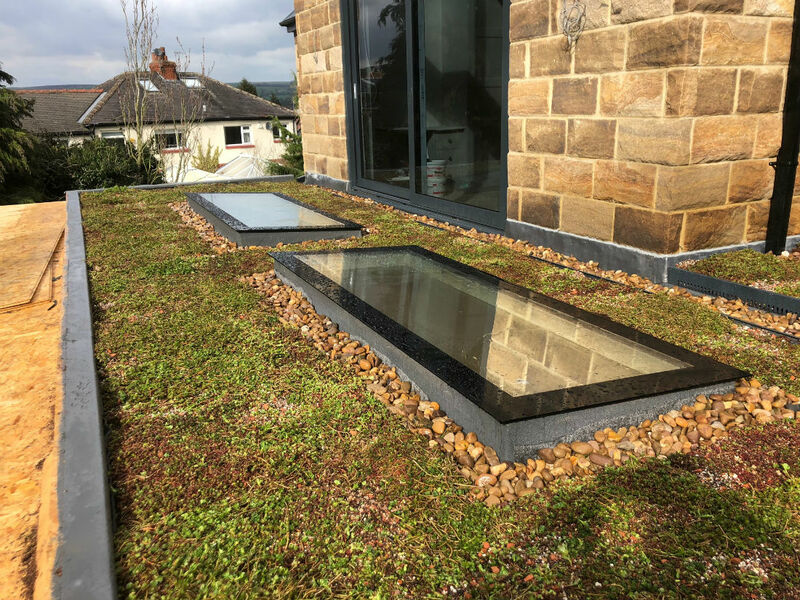 Green Roofs Naturally are a family business who specialize in the production, supply, installation and maintenance of Extensive Sedum Roofs, both domestic and commercial. Based in Yorkshire we use traditional and sustainable farming methods to produce high quality green roofs. 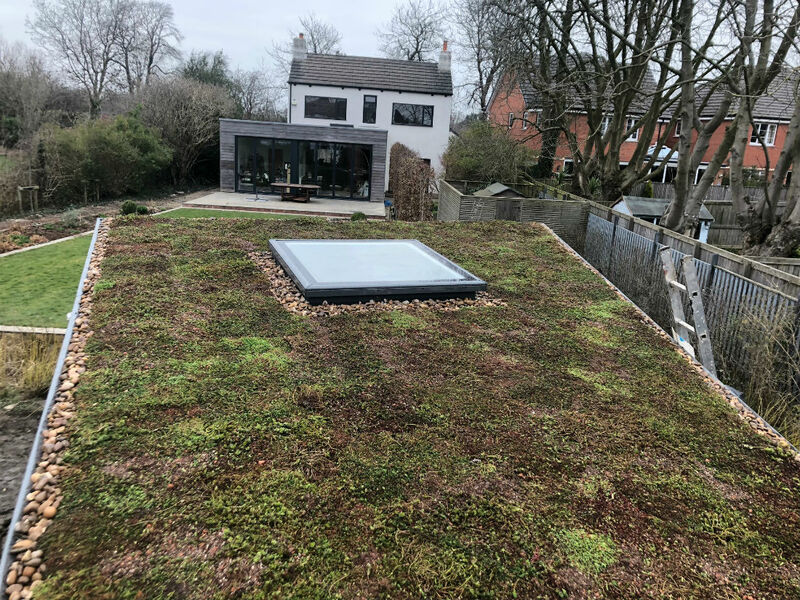 Our living roof system has been used for over 20 years. The mats are cultivated for up to 18 months after sowing the sedum in order to achieve full vegetation cover. 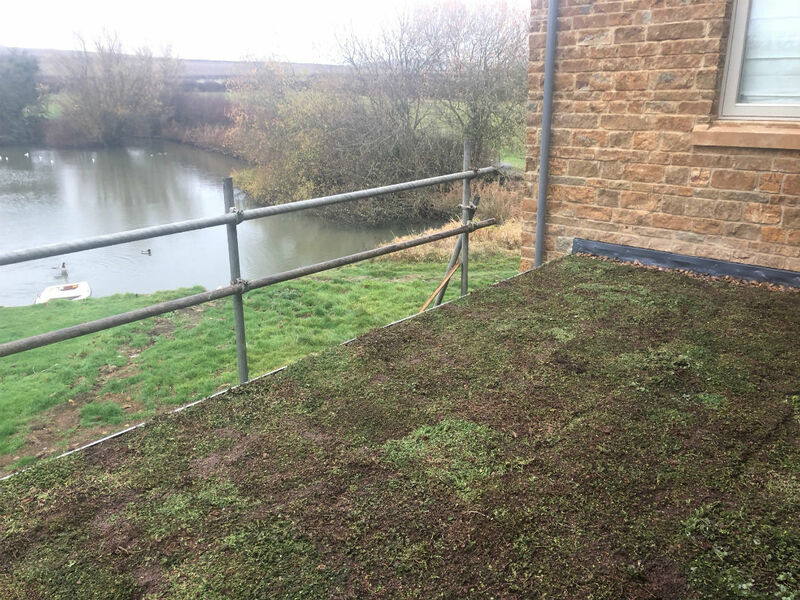 They are then hand lifted from our farm to your roof in 24-48 hours resulting in a beautiful green roof with minimal disruption to you. Installation and maintenance are carried out by our qualified & highly experienced team, who provide continuity and expertise on every project. We aim to provide high quality customer service in every area of the business. If you require waterproofing advice we can supply the names of builders who have worked with us and who we feel live up to our own high standards. Whatever the size of your project, we are happy to discuss your requirements. High water retention – Green roofs act as a storm management device by retaining rain water. This reduces the surface runoff of rainwater, thus easing the pressure on our drains. Improved biodiversity and ecology – Green roofs provide a habitat for birds,insects and wildlife to flourish. Improved insulation – Green roofs moderate and minimize temperature variations within the building, so that in the summer they have a cooling effect. Significantly reduce the Urban Heat Island Effect – Plants on green surfaces absorb heat and then use it through evapotranspiration. Green roofs therefore cool and humidify the surrounding air. Improve air quality – Green roofs take up CO2 and filter dust and pollutants from the air and rainwater that they hold. Resulting in improved rainwater runoff, as well as improving the air that we breathe. 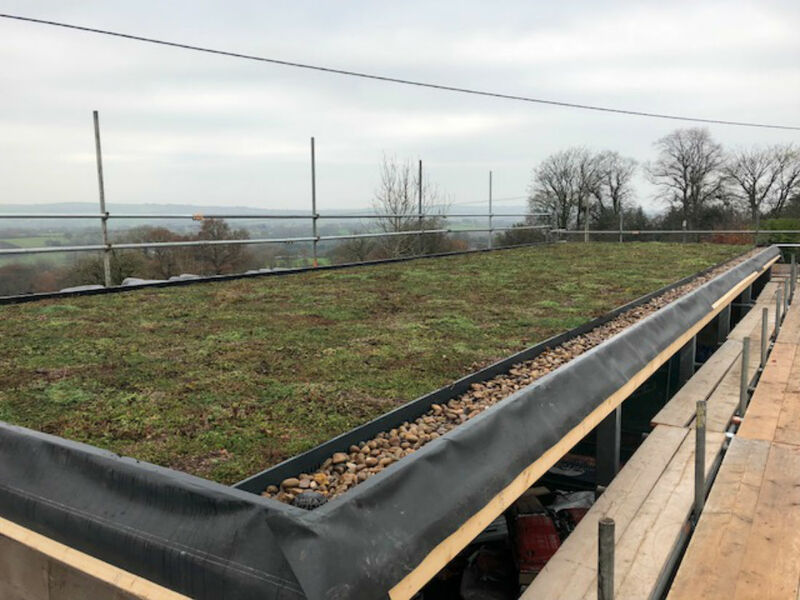 Extended roof life – Green roofs protect the waterproofing of the roof against UV and weather damage so that the life expectancy of the waterproofing is increased. Improved Sound Insulation – Our growing medium acts as a noise barrier and reduces the transferred noise by up to 18dB. Low maintenance – Just once or twice per year..